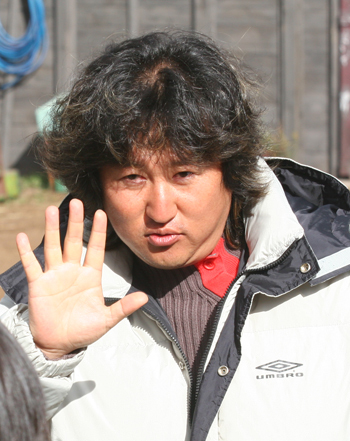 Director LEE Hwan-gyeong, who is known for his emotional and tight production, returns to the big screen. He is a director who has proven his capabilities in his previous work that received recognition in both artistic and commercial terms. LEE made his feature debut with He Was Cool in 2004. His next two features, Lump of Sugar (2006) and Champ (2011), both took place in the equestrian world. However, it was his fourth film that launched him to greater heights. Miracle in Cell No. 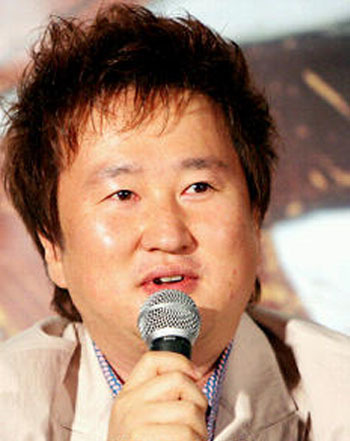 7, released early in 2013, became the biggest hit of the year, reaching as far as third on the all time chart for Korean films by the end of its run.